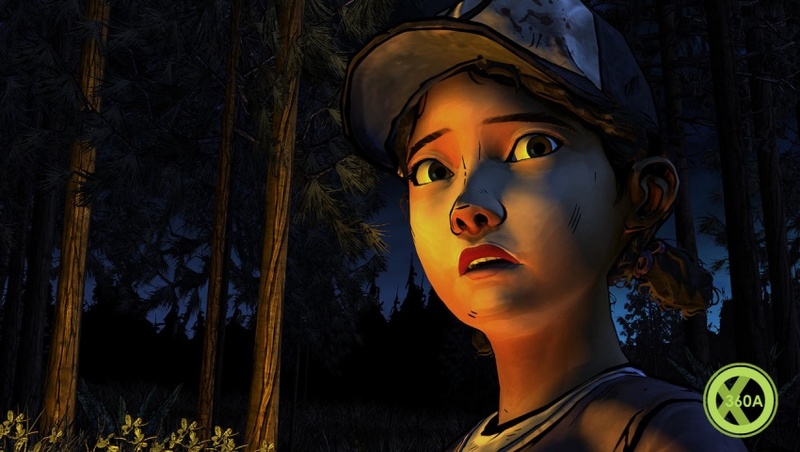 First, TellTale nees to fix the bugs some people are experiencing with the game. Then they have my blessing to fully focus on Season 2. If they're going to try and make decisions carry from one game to the next, I also hope that they learn from Bioware's romp through those fields. Telltale Games is apparently working on more content for The Walking Dead ahead of the episodic game's second season, bridging the waiting time between the end of the first season and the beginning of the impending season two. "You won't have to wait for season two to play more Walking Dead," teased series writer Gary Whitta. Whitta commented that the new content Telltale has up its sleeve "will make the wait for season two slightly less agonizing." It could be that the extra content is an epilogue to the first season, or perhaps some sort of deleted scenes. That's just us with our speculation hats on though. Nothing has been confirmed as yet. 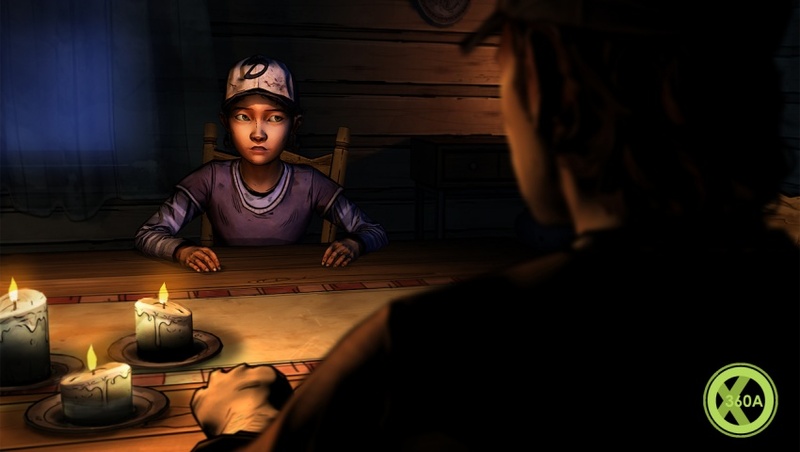 The Walking Dead has been a huge success for Telltale Games, selling 8.5 million copies across all platforms, while garnering enormous critical success. More from Telltale's The Walking Dead can't come soon enough. If you're awaiting the arrival of The Walking Dead Season 2, you'll be unhappy to know that it may not release till "fall" next year. Oh sorry, I meant fall this year. Hang on, what was the question? 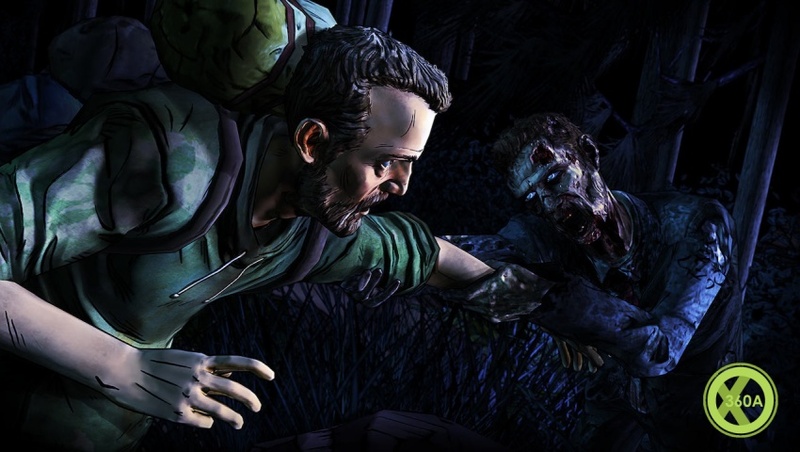 Eurogamer reported last night that Telltale's next helping of undead molestation and branching dialogue would skip 2013. "We're aiming for fall next year," studio co-founder and CEO Dan Connors told the site, shortly after receiving a BAFTA Game Award for Best Story. Thankfully, this appears to have been an error, as a statement mailed to GameInformer explains. "The current estimated release window for Season Two of The Walking Dead is for fall of 'this' year (2013), and not 'next' year (2014) as has been reported after a recent interview," it reads. "We apologize for any confusion and thank you and all of our fans for your continued excitement for Telltale's series." Where do you want the next season to take us? Got this in the spring sale. Very very impressed. Yes it can look a bit shoddy, Yes there is not much in the terms of actual gameplay but in terms of story telling and emotional attachment it could teach a lot of full price games a thing or two. Very true. 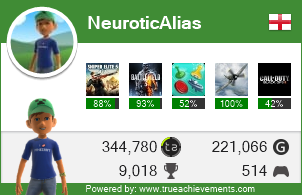 I walked into this game (no pun) with some reservations as to why it won so much acclaim. I knew it would be good, but doubted the 'great' label. That said, I just finished playing this last week and I think it's one of the first games that really managed to place me in spots where I'm still wondering "What If?" - in regards to some of the choices made. The narrative of the choices presented puts every other game that claims, "choice-based gameplay" to shame. 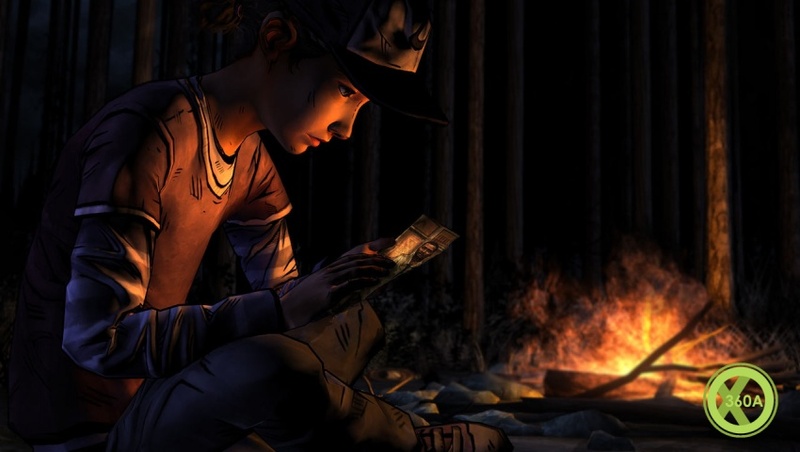 Telltale's "a little something extra" for fans nearing release? A new DLC for Telltale's The Walking Dead series called 400 Days has been spotted lurking on the Steam database. The unannounced add-on popped up last night, IGN reported. Its appearance follows a week-long teaser campaign by Telltale featuring a trio of new characters. Telltale has been posting a series of short videos introducing new faces Vince, Bonnie and Russell. The last of the videos finishes on a brief close-up of the number '400', a hint that Telltale's new characters will appear in the DLC. Telltale previously teased "a little something extra" would be released for fans before the The Walking Dead: Season Two this autumn. It looks like this it. The Waiting Days Are Over! - The Walking Dead: 400 Days Releases This Week! What a great story/game. Will definately download this when I get home! 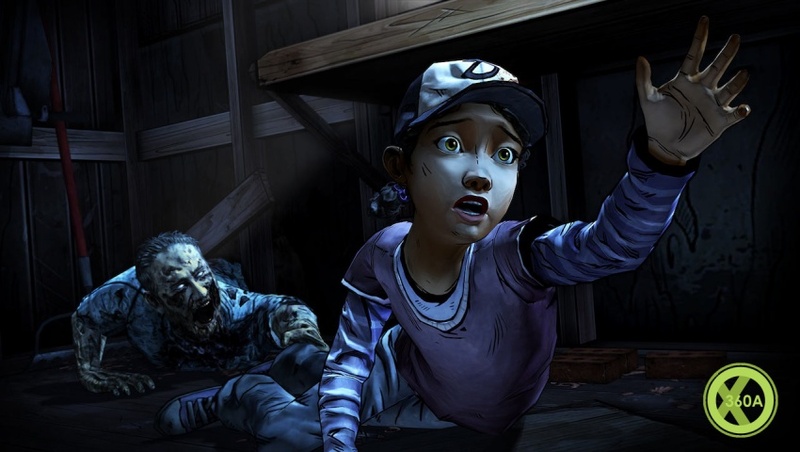 Telltale Games has officially announced The Walking Dead: Season Two, continuing the story of young survivor Clementine, who setting out on her own will have to make the same kind of moral decisions and suffer the consequences of her actions, in a world going increasingly mad amid a plague of undead. Set to premiere later this year, The Walking Dead: Season Two will consist of another five episodes, which will conclude with the final part sometime in 2014. Expect more nerve-shredding encounters with both zombies, and humans who've lost their mind. Furthermore, The Walking Dead: Game of the Year Edition with all five season one episodes and the additional 400 Days episode will be coming to Xbox 360 in November for $29.99. And the series has also sold more than 21 million episodes since the beginning of the first season. Wow.